Cowboy State tax that generates millions from wind power imperils multi-billion-dollar Anschutz project. Wyoming prides itself on its status as a low tax haven. It has no individual income tax, no corporate income tax, and according to the Tax Foundation, the nation’s best tax climate for businesses. The Anschutz Corporation has good reason to dispute that last point. 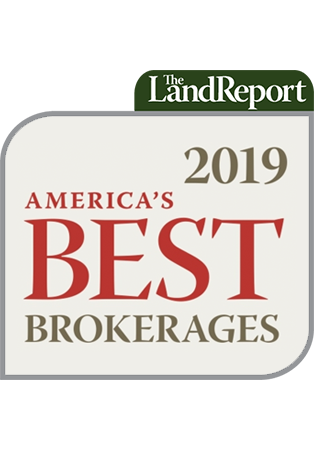 Two of its subsidiaries have invested millions of dollars and countless man-hours planning the Chokecherry and Sierra Madre Wind Energy Project, one of the world’s largest wind farms on Philip Anschutz’s Overland Trail Ranch in Carbon County. The region features some of the best wind conditions in the Lower 48. 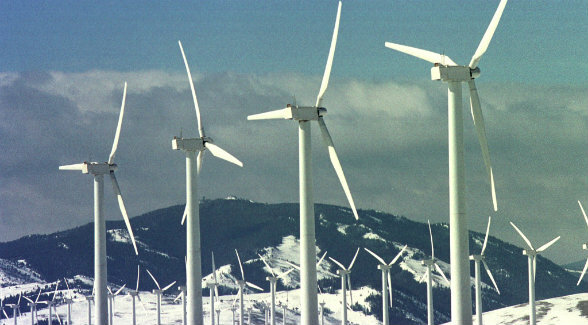 In 2012, however, Wyoming became the first and only state in the Union to levy a tax on power generated at wind farms. The current rate is $1 per megawatt-hour produced, and according to the Los Angeles Times, that rate could possibly increase. One possible outcome: taxing the multi-billion-dollar project out of existence.